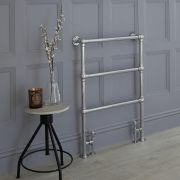 With the Milano Derwent heated towel rail, you can bring terrific warmth and comfort to your bathroom, and create a beautiful, traditional look simultaneously. 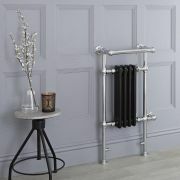 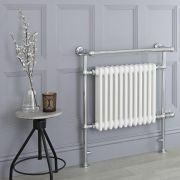 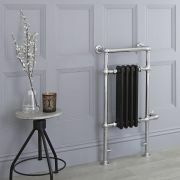 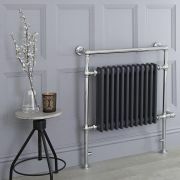 This charming towel radiator has a classic and elegant design, but minimalist, fuss-free styling, which makes it a versatile choice which can be used in an array of bathrooms. 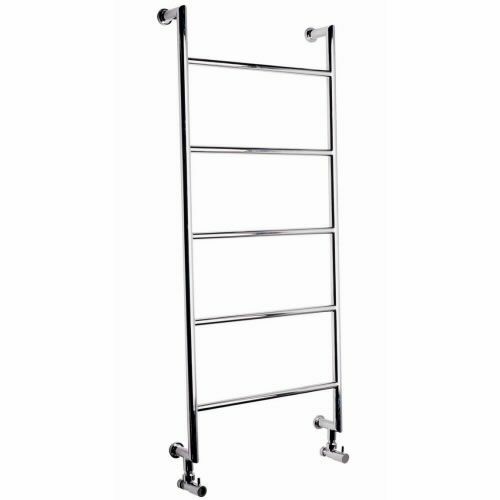 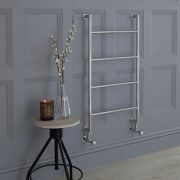 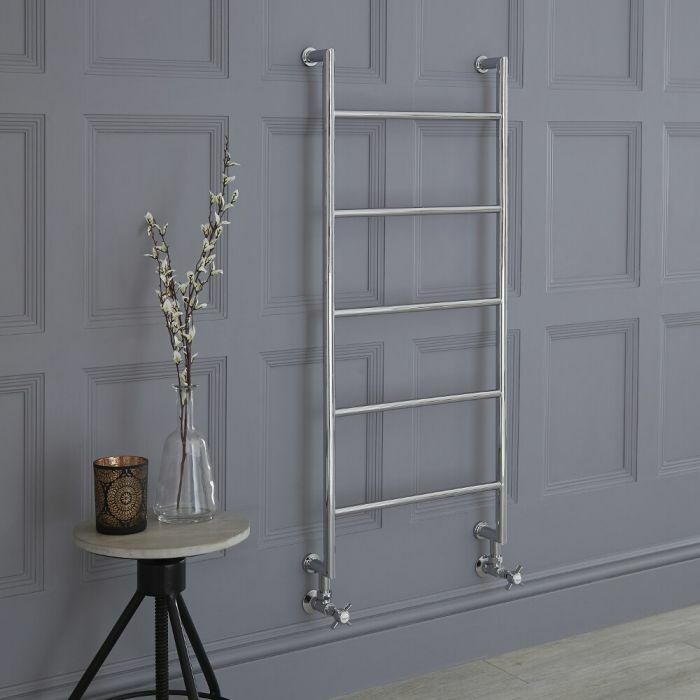 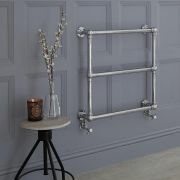 Featuring a highly durable chrome finish that blends in easily with any décor, the Derwent heated towel rail provides a stylish way to keep your towels warm and dry, as well as neat and tidy. 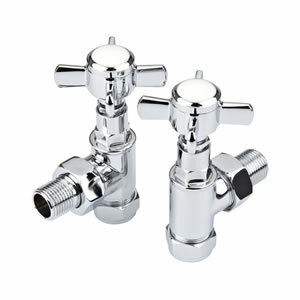 It has been made using premium quality materials, giving you a heated towel rail that will look and perform like new for years to come.